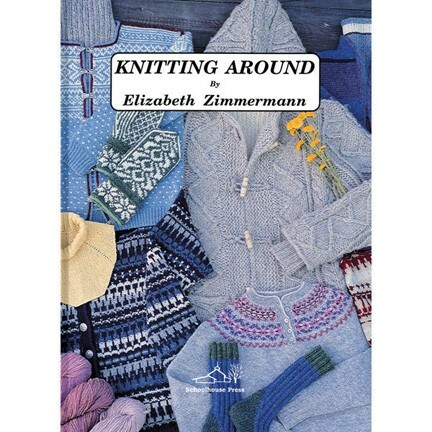 A favorite for fans of Elizabeth's multi-faceted talents. Featuring a full-color gallery of her vivid watercolor paintings, along with her autobiographical 'digressions', surrounded by wonderful original knitting designs such as the Moebius Vest, Moccasin Sock, Aran Coat, and many more. Hardcover.